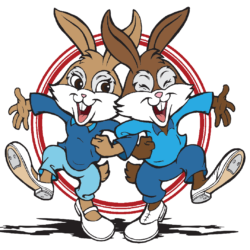 “Hooked on clogging” as a teenager after watching a Texas exhibition team perform, Julie’s first lesson (“shuffle” style) lasted 10 minutes as there were few steps to master. Informed by her parents that she had to learn to square dance to continue clogging, it was fortuitous as she met her future husband, Larry, square dancing over 35 years ago. 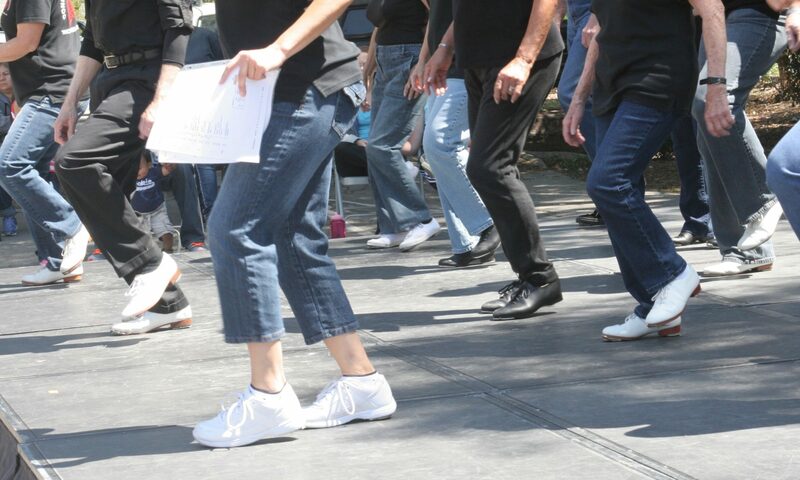 Julie has taught clogging since 1976 at UCLA, Camarillo, Thousand Oaks and Hawthorne, with beginner classes often exceeding 100 learners in earlier days. She has been featured at numerous conventions and special events and has choreographed numerous dances still being performed across the U.S.For nearly 25 years, Julie was the instructor for the Conejo Valley Cloggers (CVC) until spring of 2014 and will always be one of us. She and Larry recently moved to Kentucky where she will soon start clogging classes again. 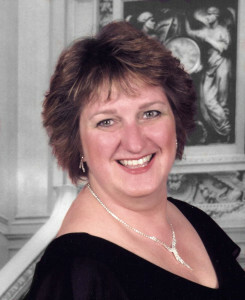 Julie is co-owner of a bookkeeping business begun by her mother. She also enjoys crafting and photography.